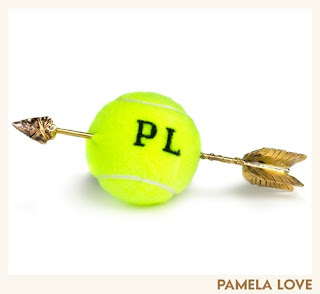 Game, Set, Match! 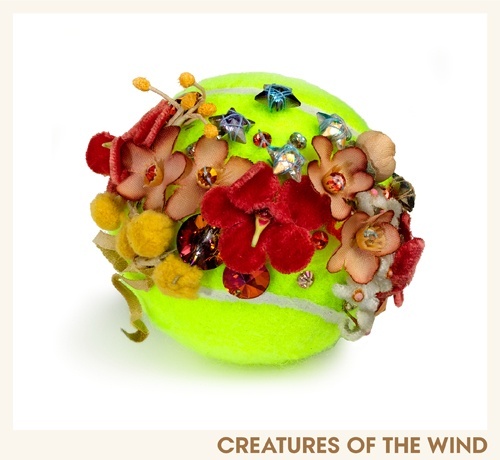 Vogue has hit an ace with the commission of custom-made tennis balls for the U.S. Open. 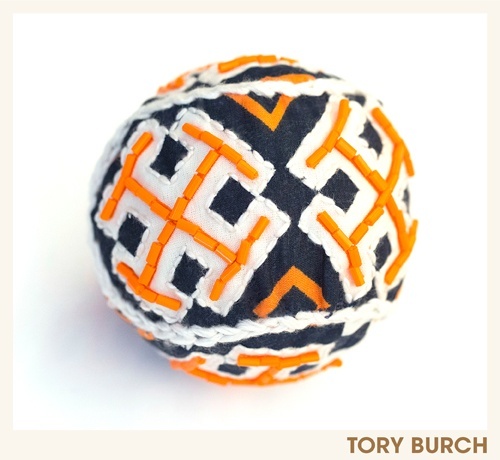 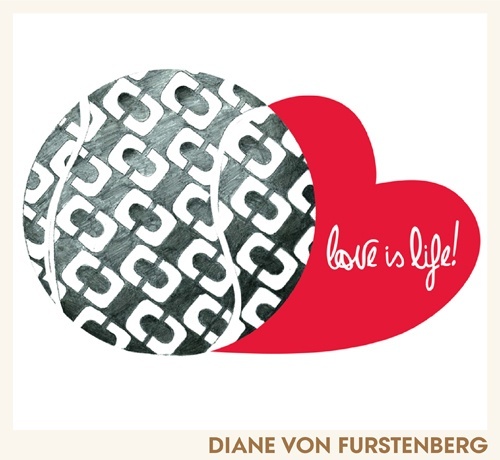 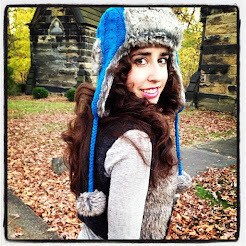 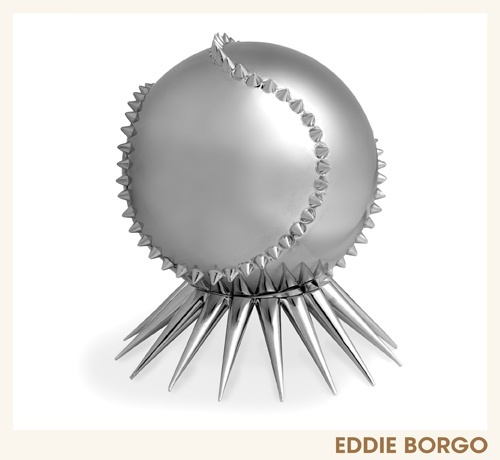 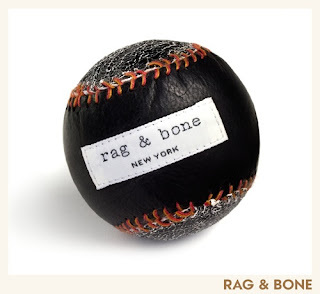 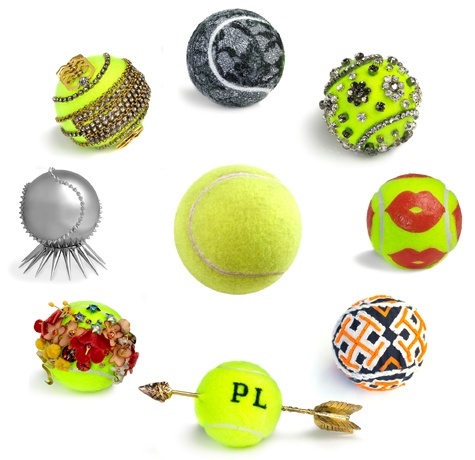 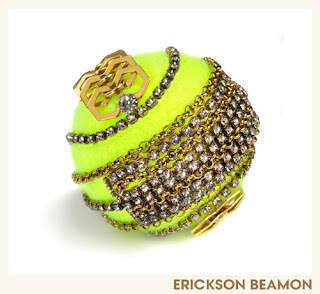 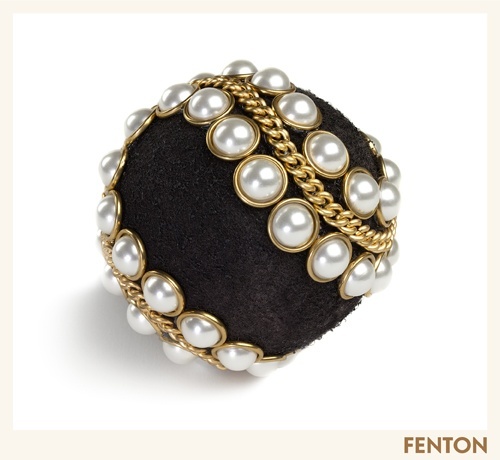 As a former tennis coach & lover of the game, it's "Love-All" for these glam balls. 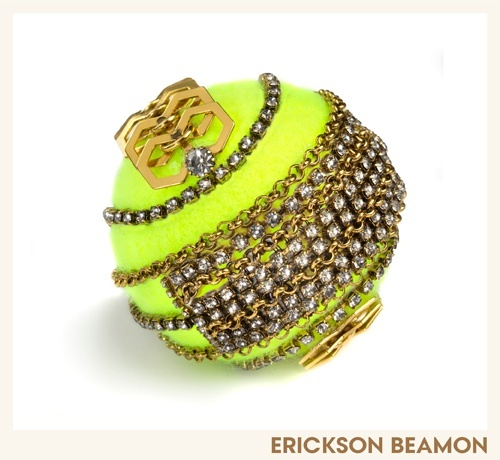 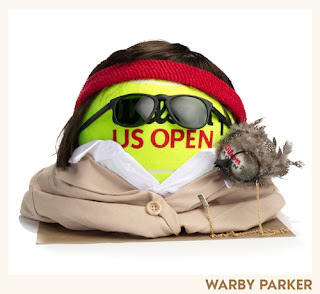 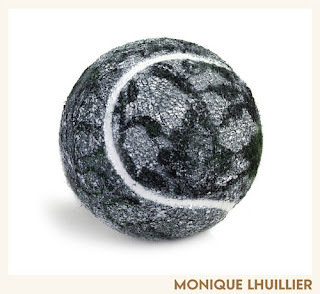 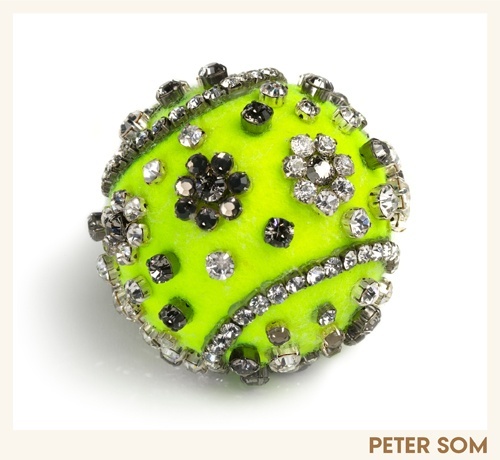 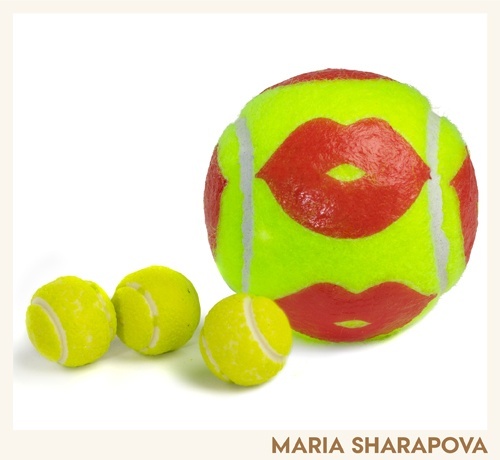 Eleven designers & one tennis legend gave the tennis balls makeovers each with their own personal touch.